The first-ever BMW 6 Series Gran Turismo has rolled-out of BMW Group Plant Chennai recently. Following the approach ‘Production follows the market’, BMW Group India has systematically accelerated its localization program in India. 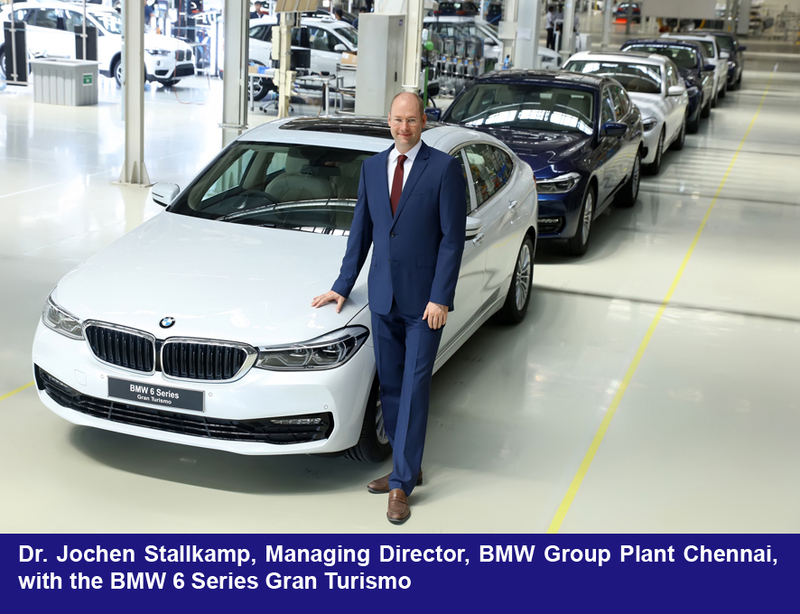 It has already strengthened its long-term commitment to the Indian market by increasing the level of localization at BMW Group Plant Chennai up to 50 per cent.